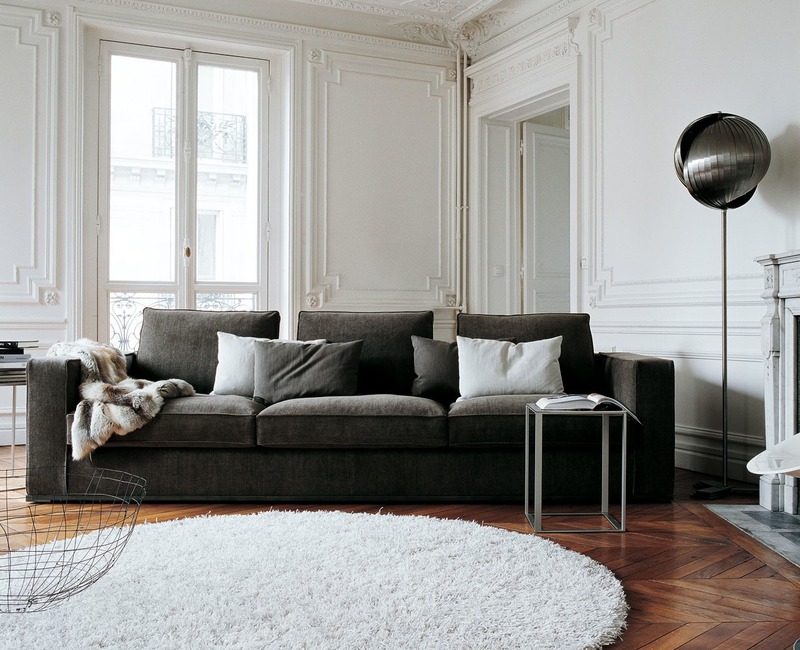 Parisian Interiors, Plaster Paneling & Modern Design. There is talk throughout the Mohawk River house of a weekend trip to Paris soon... This reminds me of how much I love Parisian apartments with their grand parlors & ornate detailing. In my opinion, the juxtaposition of modern accents within storied walls is a winning combination. White Urban Light is a key ingredient to create these cool, yet inviting interiors. B&B Italia's photoshoot for Maxalto perfectly juxtaposes a preserved plaster shell. The simplicity of the architecture works with their contemporary line. Note how the brass detailing brings warmth to a white Interior. 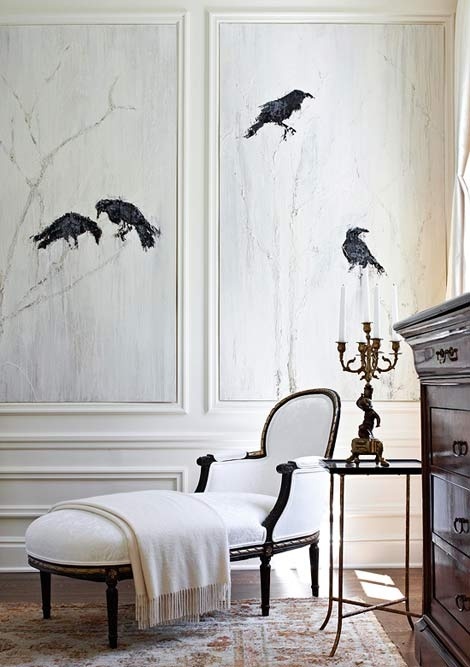 This is a nod to historical relevance, as well as adding a collected "layer" to the room. © 2018 Elizabeth Bolognino Interiors LLC. All rights reserved.